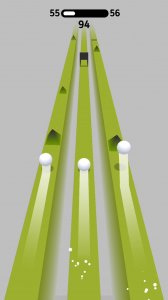 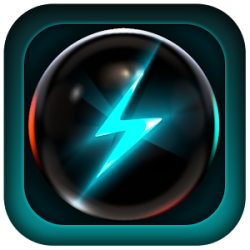 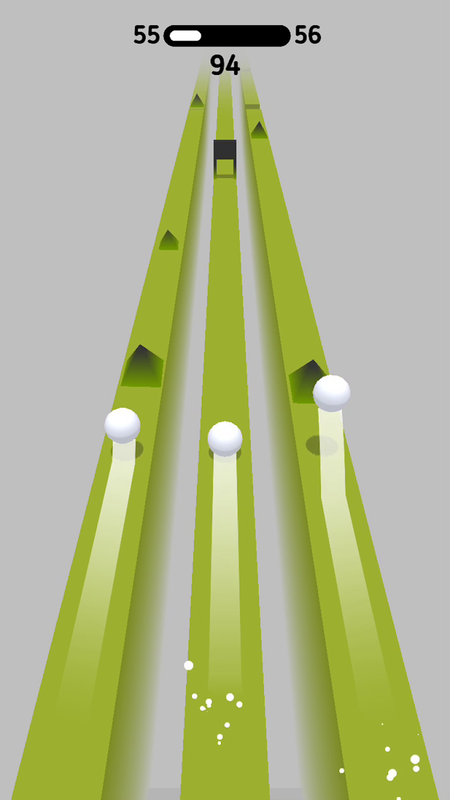 ◉ Control up to 4 balls on 4 different lanes at the same time. 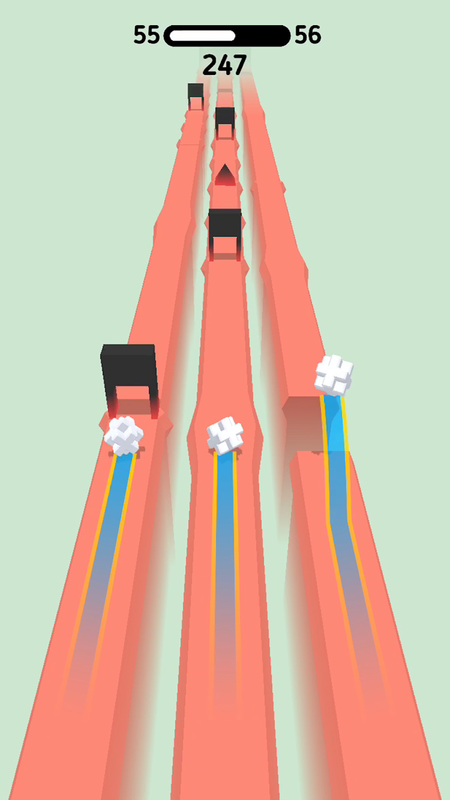 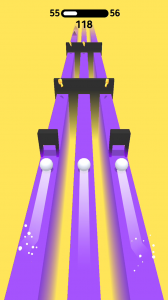 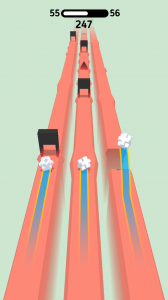 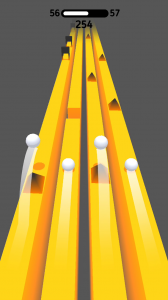 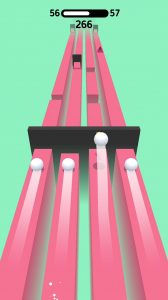 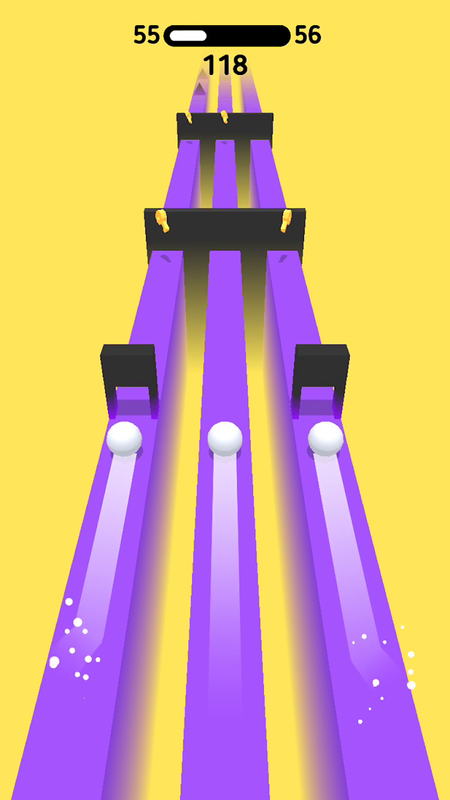 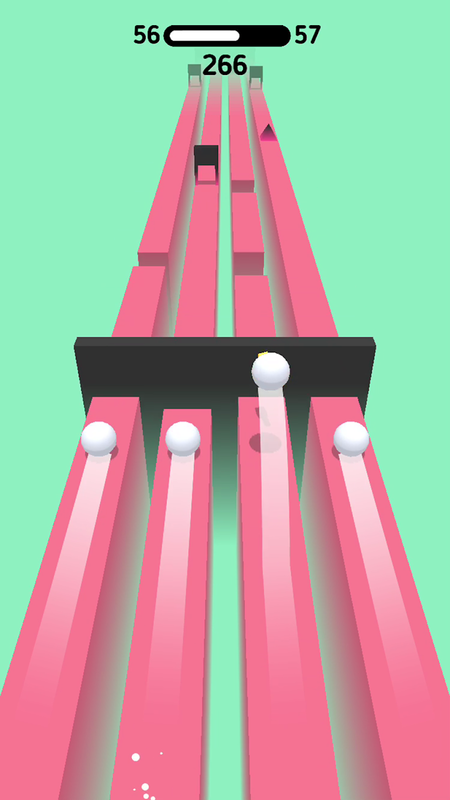 ◉ Tap each lane to make the ball on that lane jump. 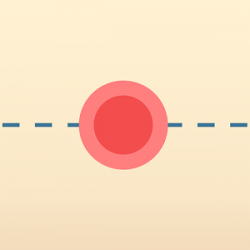 ◉ Avoid interesting obstacles, lead the pack to their destination.